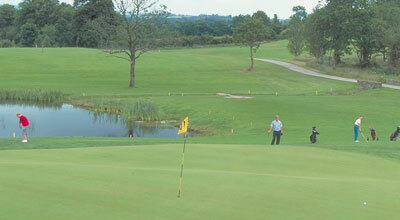 Why not head golfing in a choice of two locations to golf. 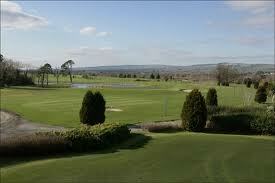 The East Clare Golf Club and Woodpark Golf Course. Tucked in along the western side of Lough Derg, Woodpark Golf Course offers visitors, be they complete novices or seasoned veterans, a wonderful opportunity to enjoy a relaxed round of golf in idyllic surroundings. Located just five minutes drive from the lakeside village of Mountshannon the course is approached along quiet country roads, which offer occasional and tantalizing glimpses of Lough Derg and the varied ancient and beautiful landscapes of this part of East Clare. Location: Just three miles from Scariff on the main Scariff-Portumna road, near Mountshannon.